Trying to find a Lincoln Park parking spot can be tricky, but if you use ParkWhiz, it'll be easier than skipping a stone off the lake! ParkWhiz can help you find convenient Lincoln Park parking, no matter if you're there for school, work or just to hang out. 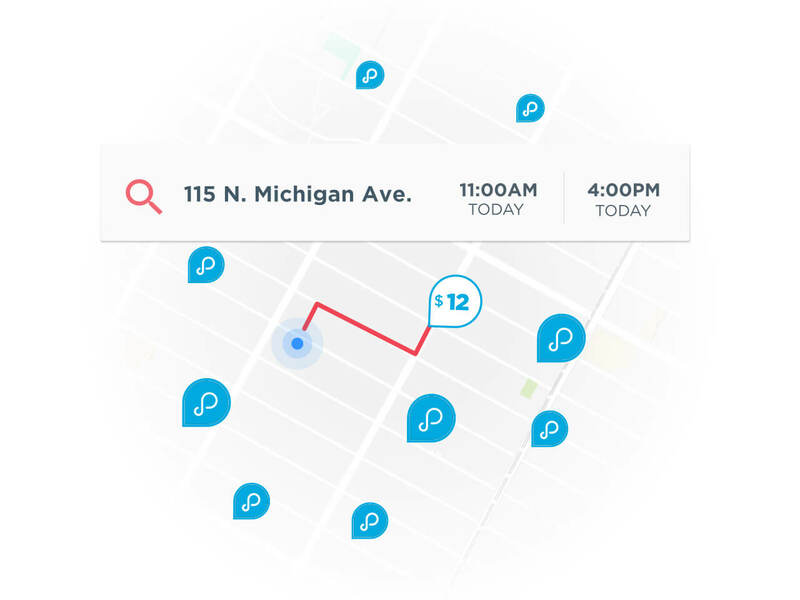 ParkWhiz can help you search by location in Lincoln Park, as well as price and other amenities so you can find the Lincoln Park parking spot that works for you. 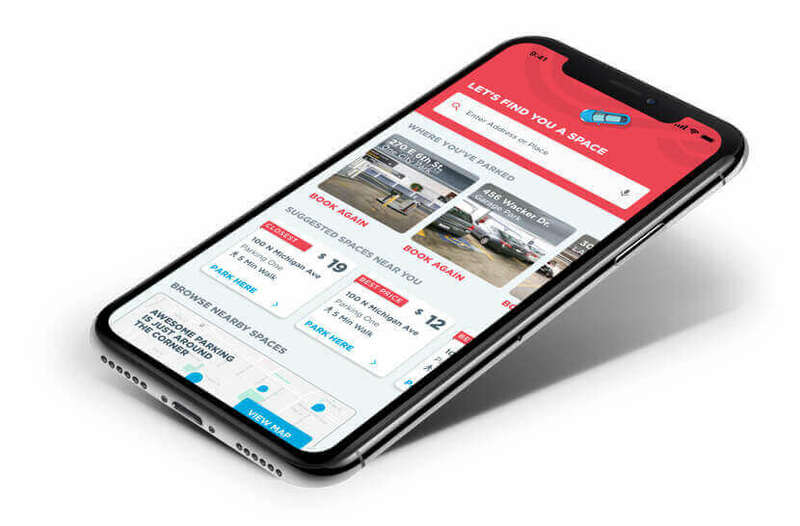 Once you have the time and date that you want to park, you can select a garage or lot in Chicago and book your Lincoln Park parking spot online! 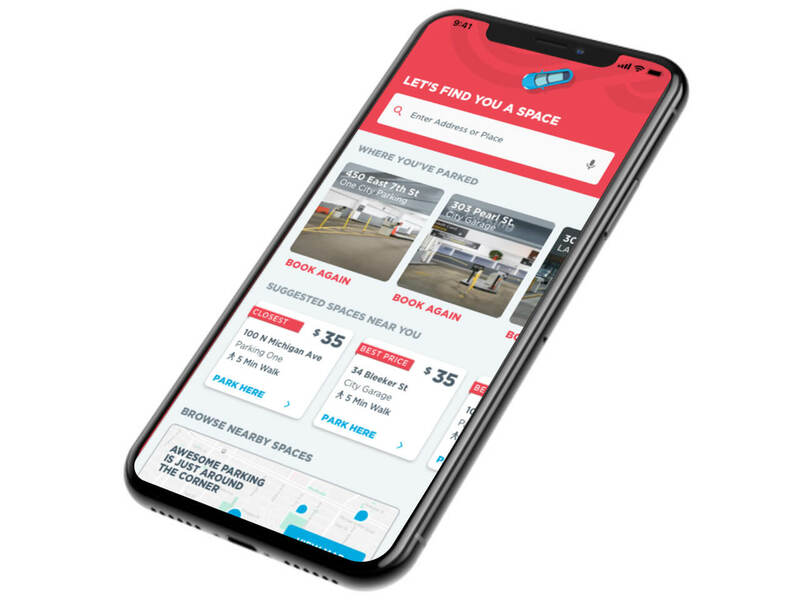 For Lincoln Park Monthly Parking, click here to start your search.